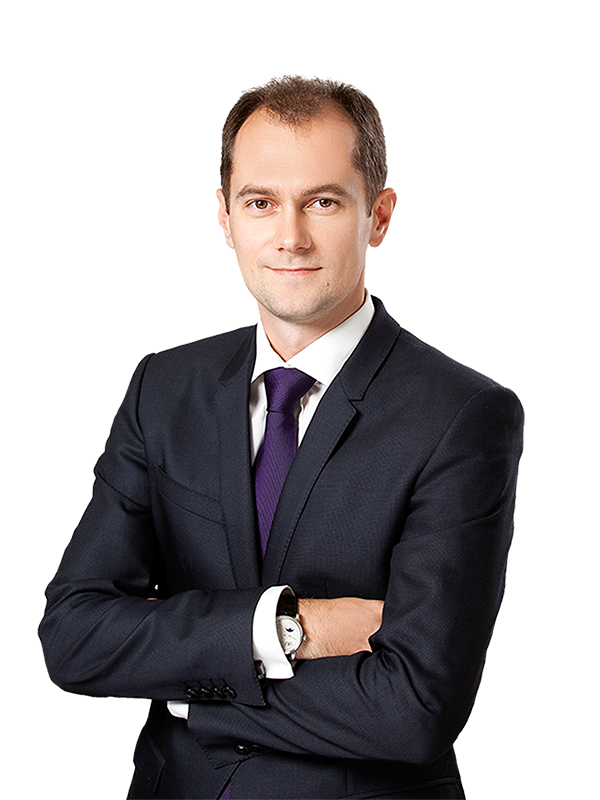 Sayenko Kharenko acted as Ukrainian legal counsel to Deutsche Bank, ING, Natixis and UniCredit, joint bookrunners of the USD 1.592 million Eurobond issue by Metinvest B.V., a holding company of the largest in Ukraine and one of the largest CIS producers of iron ore raw materials and steel. The issue of Eurobonds was divided into two tranches: USD 944.5 million bonds due 2023 and USD 647.7 million bonds due 2026. The issue was coupled with the cash tender offer and consent solicitation in relation to the Metinvest existing USD 1.2 billion Eurobonds due 2021 of which USD 117 million remain outstanding following the tender offer. For Metinvest, it was the largest bond issue with the most favourable parameters, as the new bonds have the lowest coupon and the longest maturity. With the approximately USD 1.6 billion total volume of the new bonds, it is the most sizeable Eurobond issuance for a privately-owned Ukrainian corporate. Metinvest Group is a vertically integrated group of steel and mining companies that manages every link of the value chain, from mining and processing iron ore and coal to making and selling semi-finished and finished steel products. It has steel and mining production facilities in Ukraine, EU and the US, as well as a sales network covering all key global markets. 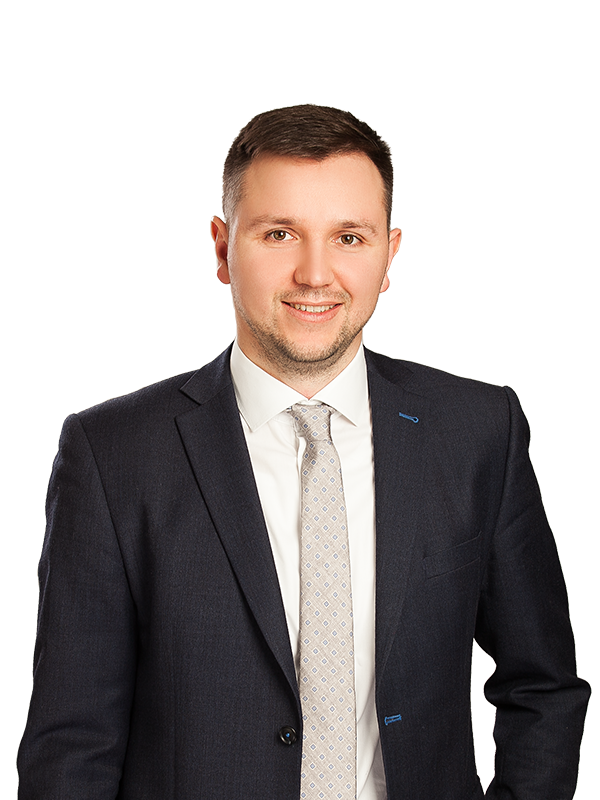 Sayenko Kharenko’s team was led by counsel Igor Lozenko and included associates Dmytro Vasylyna, Denis Nakonechnyi, Yurii Dmytrenko and junior associate Oles Trachuk under the supervision of partner Nazar Chernyavsky.